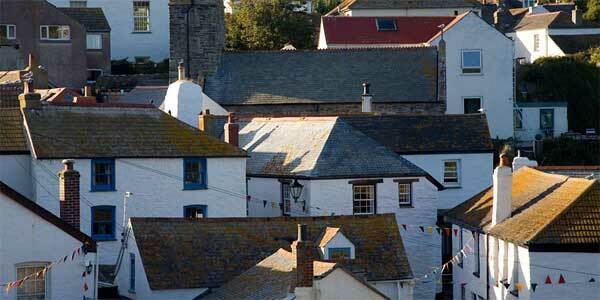 We can think of plenty of reasons to choose a bed & breakfast in Cornwall as your holiday accommodation. 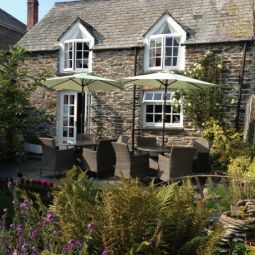 Here at the Cornwall Guide we have over 500 B&Bs listed, each with its own unique character and prices to suit all budgets. From creaky old historic inns on the edge of Bodmin Moor to elegant coastal residences overlooking one of Cornwall's picture-postcard harbours there is a bed and breakfast for you. Guest house, B&B, boutique hotel... call it what you will this type of accommodation provides a relaxed home from home atmosphere, often in the very heart of what's going on. 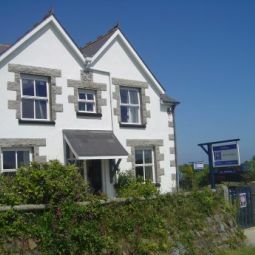 Given the plethora of accommodation options on offer in Cornwall today why would you choose to stay in a bed and breakfast? Obviously you might want to rule out a few options straight away, for example if you are in the market for spoiling yourself and after a bit of luxury then you probably won't want to stay in a tent in a field. 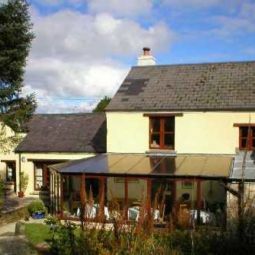 However, choices such as whether to go self catering or stay in a B&B need considering. 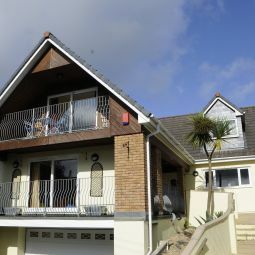 Compared to self-catering a room in a bed and breakfast is likely to prove considerably cheaper. Obviously you are only getting the exclusive use of one room and you will probably be expected to spend most of the day out and about, so there is a trade off. On the other hand a B and B will often provide a level of home comfort and cosiness you won't find in your average holiday cottage. Whilst, for an individual traveller, a room in a B&B may seem like a no-brainer for larger groups there may come a point where it does actually become cheaper to rent a cottage, in which case you need to consider each accommodation type on its merit alone. Much of this choice comes down to personal preference but there are perks to staying at a good B&B. Firstly there is the breakfast; I'm a great believer in the old adage that breakfast is the king of meals and setting off for a days exploring with a full English inside will set you up for the day. Then there is the matter of local knowledge. Most bed & breakfast owners will be veritable experts on what to do locally; they will have insights that the guide books don't. A question that often arises when considering where to stay is not only whether a hotel is abetter choice than a bed & breakfast, but what is the difference. Terminology such as guest houses and boutique hotels probably aren't greatly helpful either. In general a bed and breakfast is the smallest of these options. They are almost exclusively privately owned houses with the accommodation managed by the owners who generally also live there. This provides the home from home feel that any good B&B should have. The distinction between a bed and breakfast and a guest house is somewhat blurred to the extent that the terms are often used interchangeably. Historically a guest house would have been a larger, slightly more formal establishement sitting somewhere between a bed & breakfast and hotel. Today the term merely implies this. Hotels on the other hand do differ. Usually they are bigger and run purely as a business with the owners living elsewhere. On the other hand hotels tend to employ staff, often around the clock. Obviously there is a cost involved in this which can make hotels less affordable than guest houses or B&Bs. 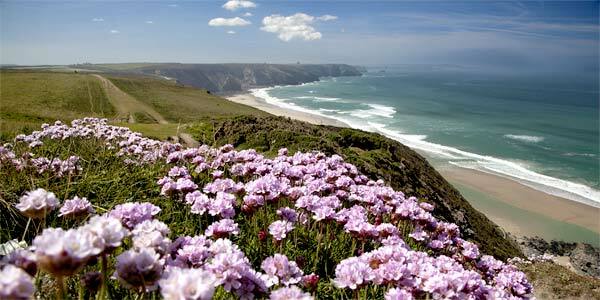 The stretch of coast running between Hayle and Padstow is a beach-lovers paradise. 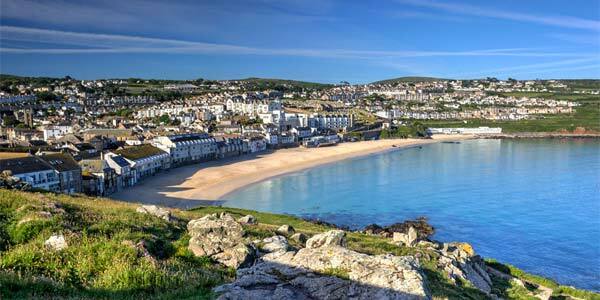 Whether you are looking for a family beach or the best surfing in Cornwall you will find it at one of the North Coast's numerous wide, golden, sandy beaches. 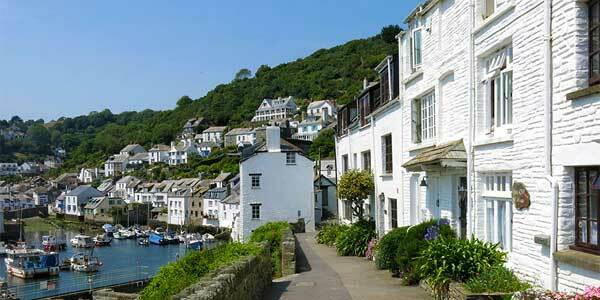 The "Cornish Riviera" has always been a popular holiday destination and remains so. 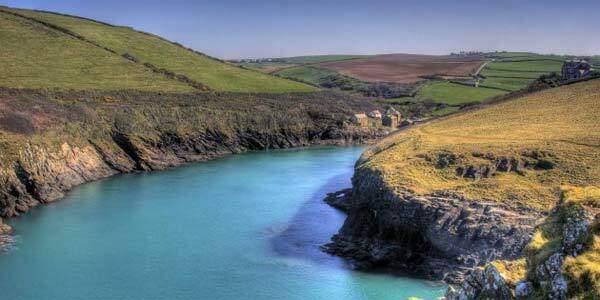 Generally quite sheltered, the coast here stretches from the popular sandy beaches of St Austell to the forgotten corner of Cornwall, beyond the fishing towns of Looe and Polperro.